758.00 sqft. - 883.00 sqft. 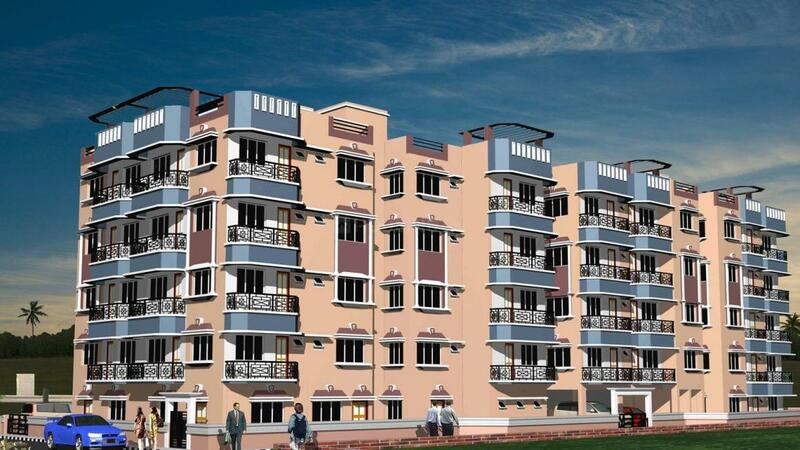 Shakuntala is huge residential projects that can help people have a relaxed life. This is the place where you dream comes true and you can get the benefits of a classic yet modern residency for the people who want a life of tranquility and totally safe. This is a huge project that ensures a cozy touch and where every family member will enjoy the freedom with the right comforts you need. The refined and contemporary structure that is provided is unmatched anywhere else. The apartments are spacious and built to last for a lifetime. The luxurious interiors provided are just what you and your family members need. Enjoy the exteriors where everyone is just chilled out to have a wonderful time. The residents here will be benefited with the much needed safety and security that is found here. Every small detail is taken care so that families can be safe here. 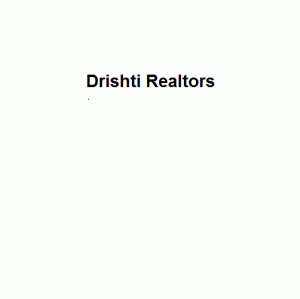 Bhadreswar is a prominent place and well known as a great residential area. The location has several important places that make the place convenient for the residents here. The place is close to Bhadreswar station road and the Mankundu station road which are covnenietn for the residents here. Badreswar station is just on the opposite side which takes just a few minutes. GT Road takes just a few minutes from the location. Besides, there is the market which is in close proximity to the project. Charndrapurnagar, Palta Ghat and Chandranagar stand are also close by. The locality is today a very desirous one because it presents a perfect ambiance to the residents here who enjoy the great atmosphere. This is the place where excellent infrastructure and important zones are just in the vicinity. Buyers love to invest here for its convenience and the upcoming infrastructure.